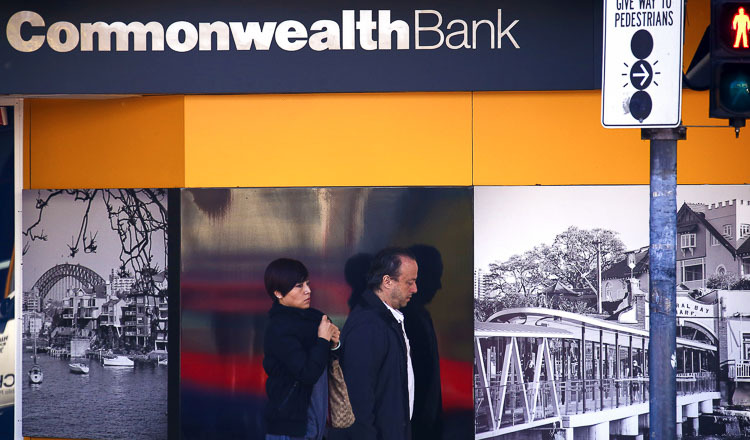 SYDNEY (AFP) – Australia’s biggest bank yesterday admitted mistakes were made but vowed to defend claims it breached money laundering and terrorism financing laws, which could result in massive fines. 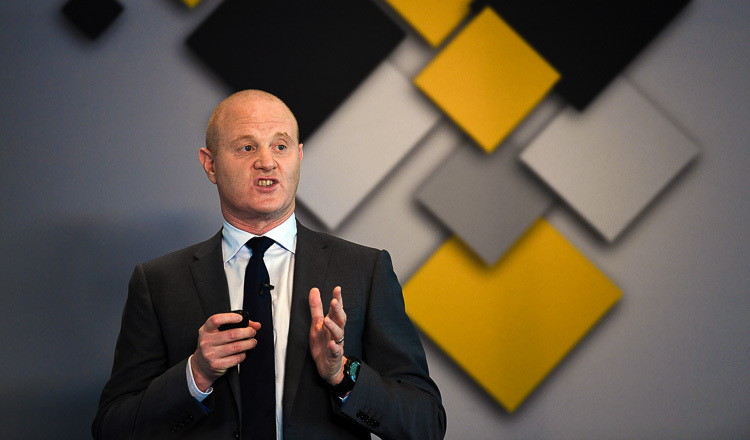 The Commonwealth Bank, Australia’s biggest company by market capitalisation, was taken to court last week by the country’s financial intelligence agency AUSTRAC, accused of “serious and systemic non-compliance” with the legislation. 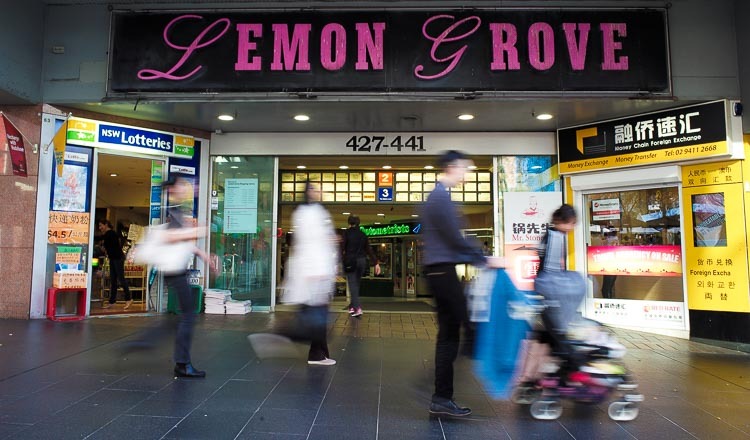 It is facing civil action for allegedly breaching the laws 53,700 times, particularly in relation to its cash deposit machines. Chief executive Ian Narev, who is facing calls to resign, admitted “mistakes were made” and said he was focused on dealing with the issue. “We take it extremely seriously, right up to the board level and I as CEO am spending a lot of time on this at the moment,” he told the Australian Broadcasting Corporation ahead of the bank’s annual results announcement tomorrow. 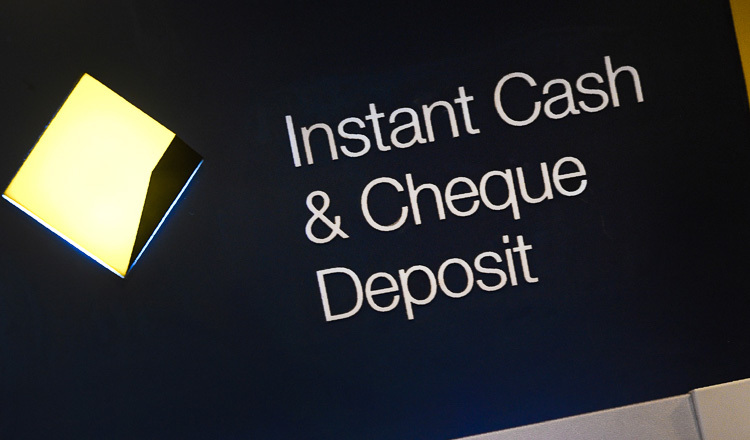 The bank is accused of failing to deliver to AUSTRAC on time 53,506 reports for cash transactions of A$10,000 (US$7,900) or more at the machines between November 2012 and September 2015, with a total value of A$624.7 million. It also failed to report suspicious transactions on time, or at all, that totalled A$77 million, and did not monitor customers or manage the risk even after becoming aware of suspected money laundering, the agency claimed. 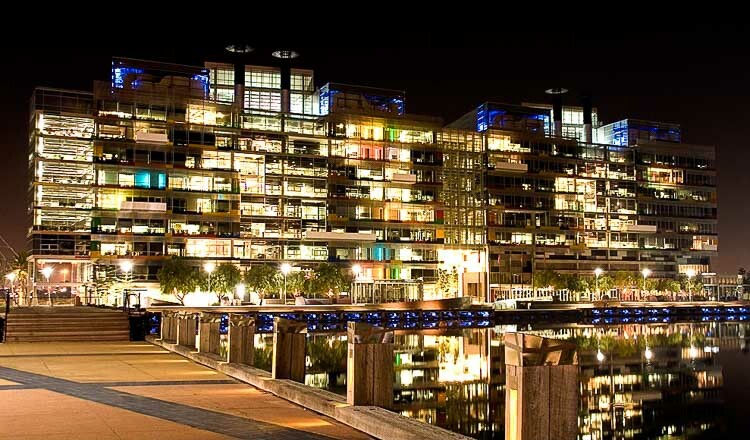 While each breach could attract A$18 million in fines, potentially running into the billions of dollars, Mr Narev said a single coding error was likely responsible for many of them. In a statement, the lender said it was preparing a defence.